Fiber (Phenolic) Gears for Most Mastercrafters and Sessions Electric Clocks. 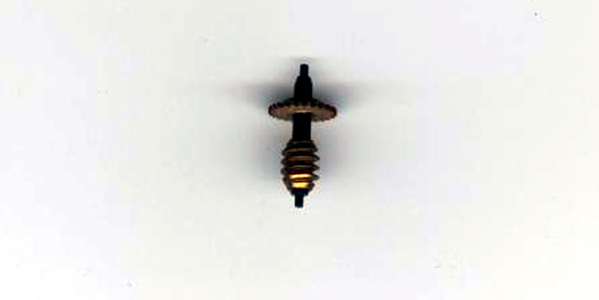 exact replacement or your purchase price will be refunded to you upon the pinion's return. use the old one to match what I'm sending you exactly. and are guaranteed to fit and work properly, which brings your total cost to $65.00. that your costs will increase by $85.00 with everything else staying the same. up to 22" long ($150.00 total). place one week or so after I receive payment and thanks !